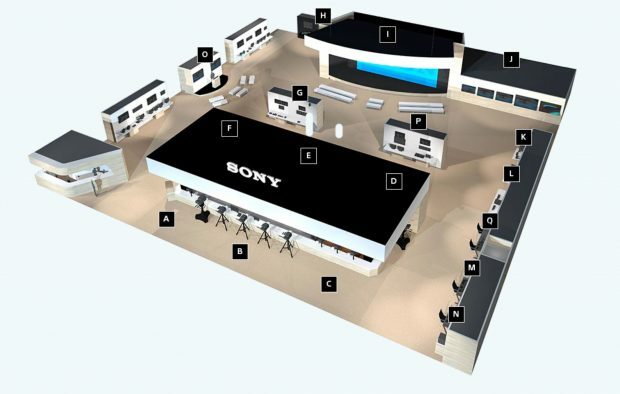 Sony officially announced that they will have a press conference about upcoming NAB Show 2018 in Las Vegas on Sunday 6pm ET time. According to Sony NAB website, Sony may announce a new video related camcorder, most likely the new Sony FS-5 Mark II. 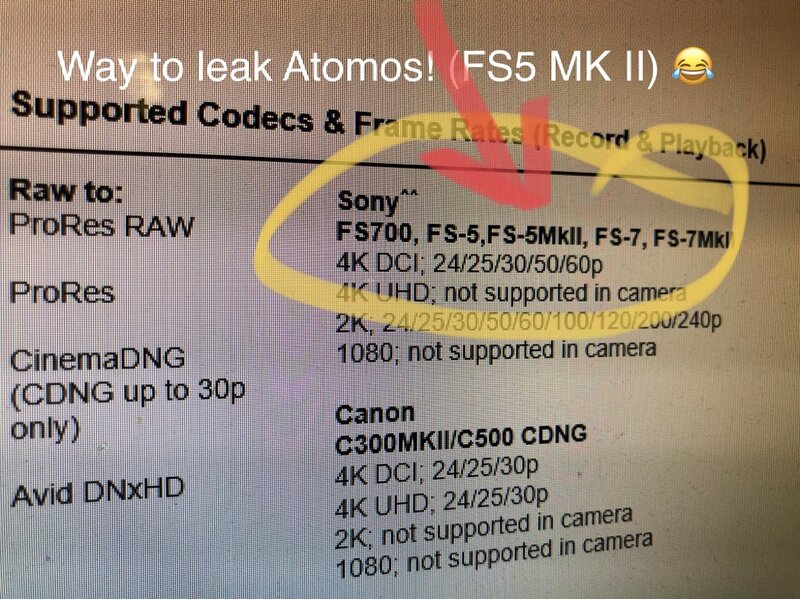 Atomos now already hints that they are support upcoming Sony FS-5 Mark II. There also a very small chance they will announce long rumored Sony a7S III, stay tuned for more info.